The UK-based oil company is briefing employees in Scotland regarding hundreds of cuts set to be made during the year, as part of a $1bn restructuring plan announced in 2014. Regional President for BP North Sea, Trevor Garlick, said around 200 onshore staff and 100 contractor roles will be cut. 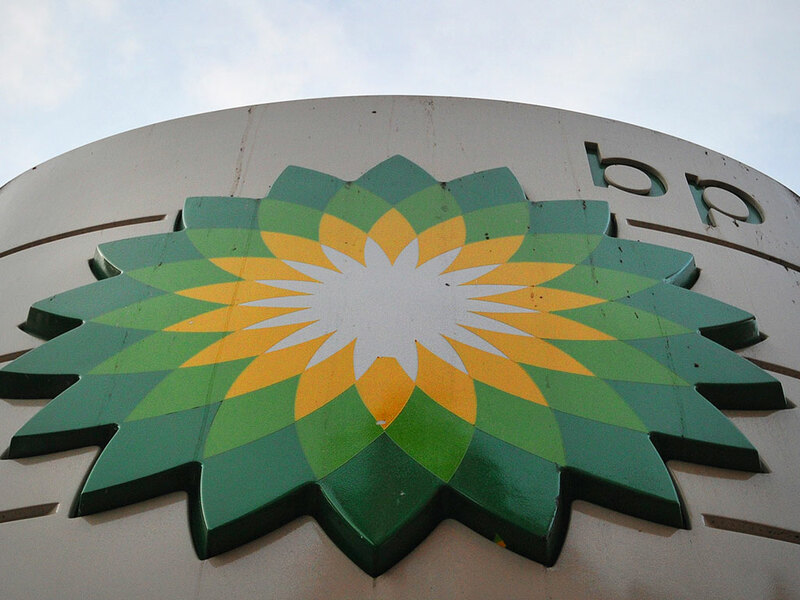 BP is one of a number of key players struggling under the pressure of plunging oil prices, which have fallen around 60 percent since June 2014 – from a former high of $115 to a current level of less than $50 per barrel. Fellow-UK company Tullow Oil – whose exploration is largely focussed in Africa – has announced it will be making a number of staff cuts during the first quarter of 2015 on the back of what’s expected to be a poor performance for the year; gross annual profit is projected to tumble more than 50 percent from 2013 levels. Other major players have laid out similar plans for North Sea staff; US giant ConocoPhillips is letting off up to 230 workers and reducing capital expenditure by 20 percent over the course of 2015, while Premier Oil has already reduced pay for contractors and is trying to cut back on operating costs. North Sea oil industry expert Sir Ian Wood said in a statement previously that a total of 15,000 job cuts could be made in Scotland. “The UKCS (UK Continental Shelf) does face a very difficult year to 18 months which will see a slow down in investment,” he said, adding that North Sea offshore production could fall by 10 percent if the low prices – driven by OPEC’s decision in late 2014 not to rein in oil production – continue. Total and Shell – which has already said it is cancelling a $6.5bn petrochemicals plant project planned for Qatar – are expected to announce detailed spending cutback strategies when fourth quarter results are released. General secretary of the RMT, Mick Cash, called for the British and Scottish parliaments to create a crisis management strategy to “ensure sustained production, maintenance of infrastructure, retention of skills, and a robustly regulated regime in the future,” Sky News reports. He warned that “if immediate action isn’t taken then we risk turning today’s crisis into longer term damage that would threaten the very core of our offshore industry.” The UK Treasury is meanwhile looking into possible tax relief for offshore North Sea firms to help ease the strain of companies in crisis.